If you’ve dreamed of seeing Havana or exploring the powerful world of music and dance in Cuba, or bringing your group or organization there to do humanitarian work, or even if you’re just dying to get away from the media and internet for a weekend, my travel partner DMC of Miami and I can help you every step of the way. DMC has all the appropriate licenses and has been taking people to Cuba for over 20 years. I’m your on the ground girl who can help you with any little details, collectivo taxis, and anything in Trinidad, Cuba where I live part of the year. 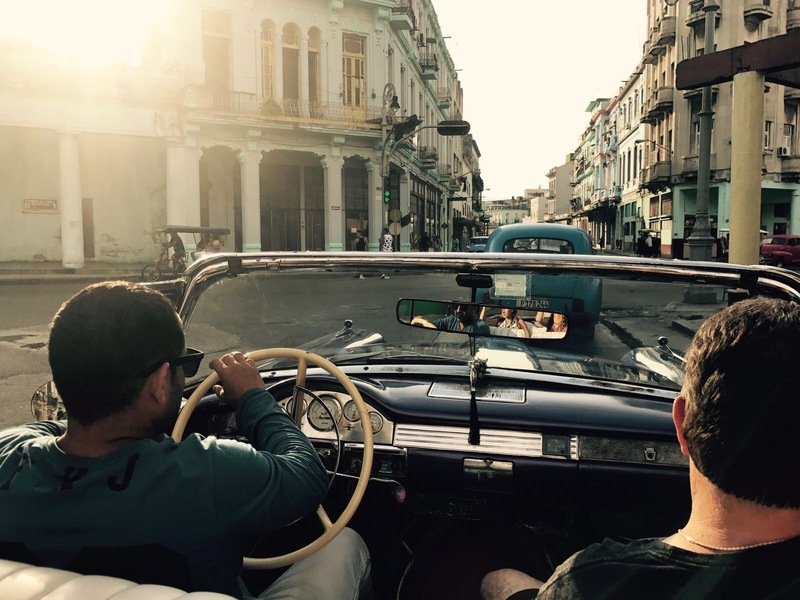 Fill out this form, let us know how we can help you bring your Cuba dreams to life!